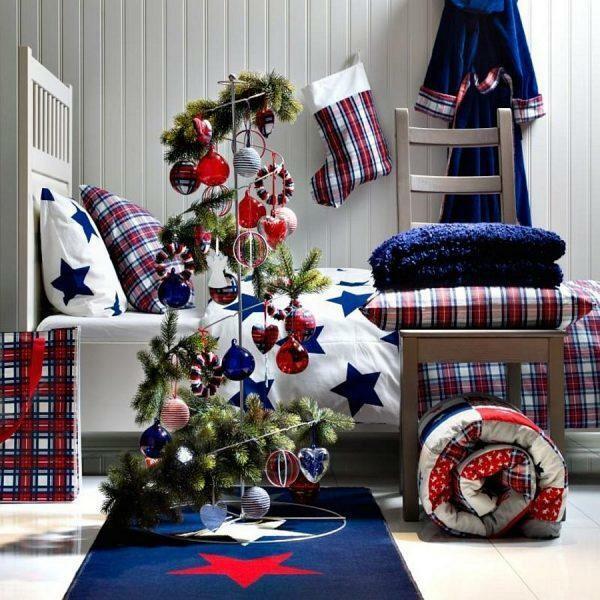 We just love Christmas decorations. 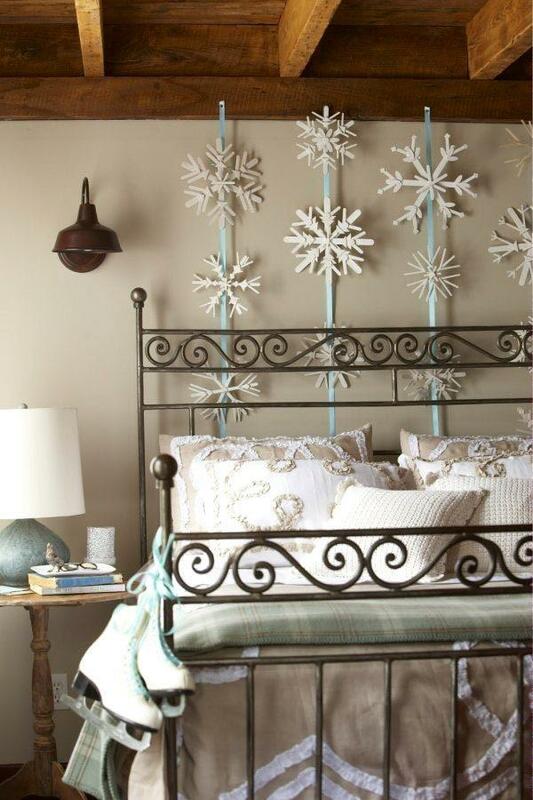 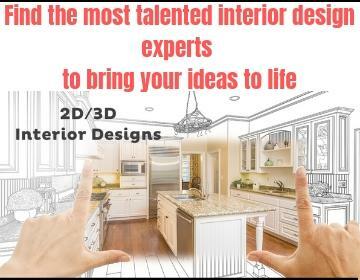 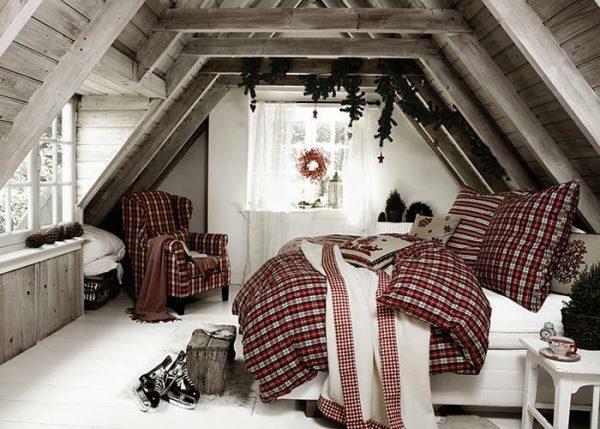 For the holidays, we usually decorate the living room, dining room or kitchen, but why not to decorate the bedroom. 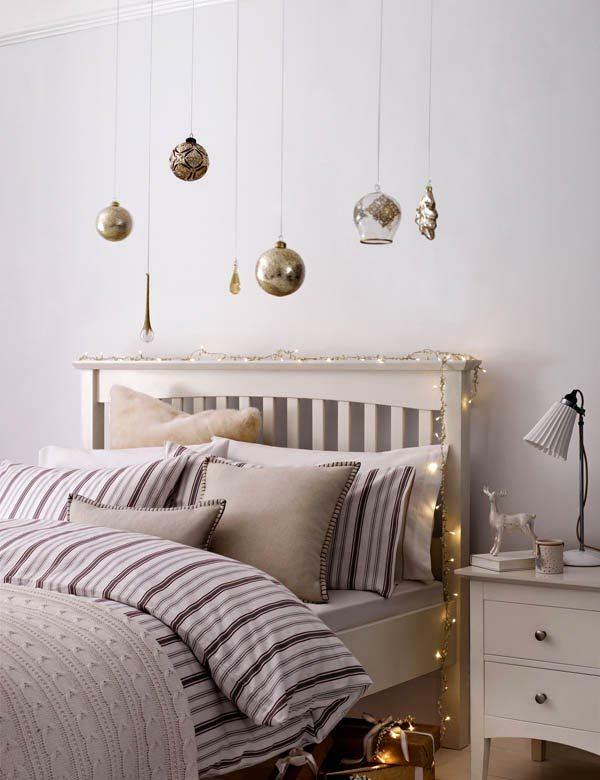 The festive atmosphere calms and relaxes, and the lights are an ideal part for the decor of the bedroom. 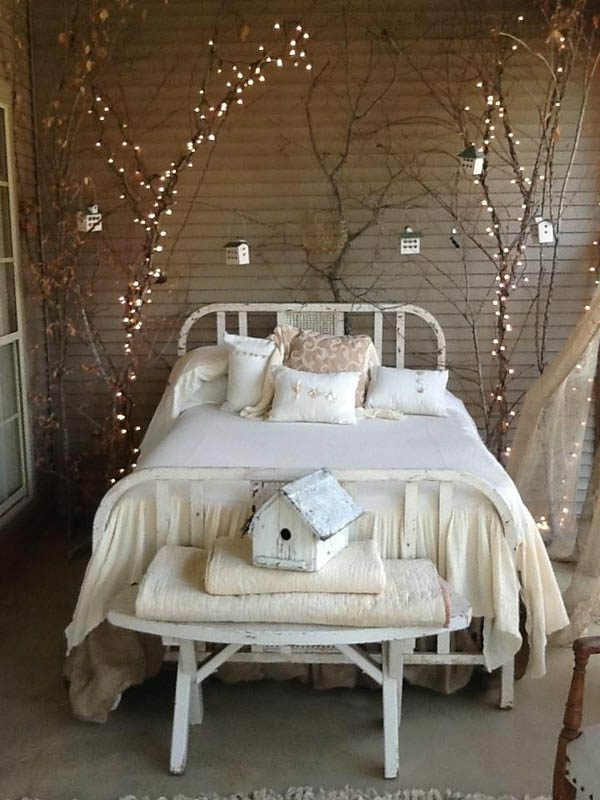 Today we bring you inspiration how to decorate a bedroom for Christmas and turn it into a warm and comfortable oasis where you will enjoy during the cold winter evenings.